Travelers can experience quality service accommodation and enjoy amenities such as transportation service to- and from- any airport terminal, high-speed internet access, laundry, spa, for as low as PHP388.00 per room with the opening of Go Hotel Manila Airport Road. 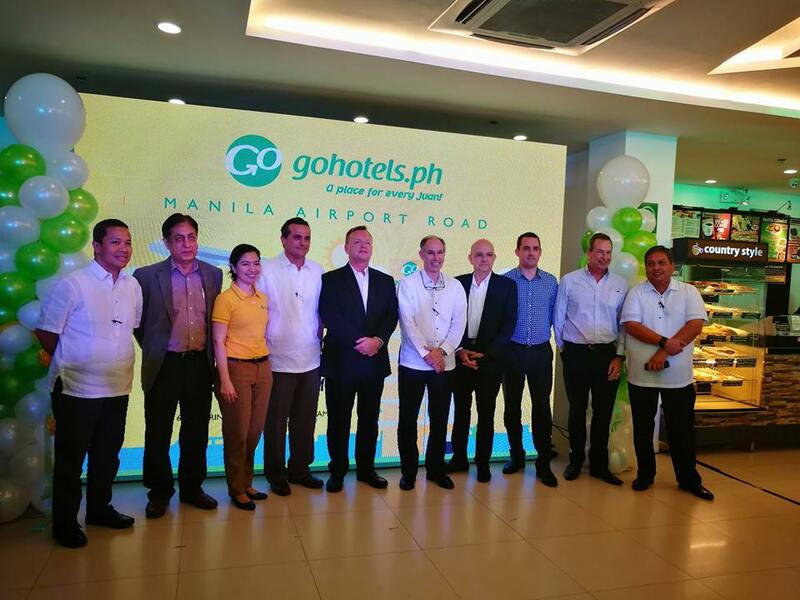 Manila Airport Road is the first of five projects that Roxaco-Vanguard Hotel Corporation. 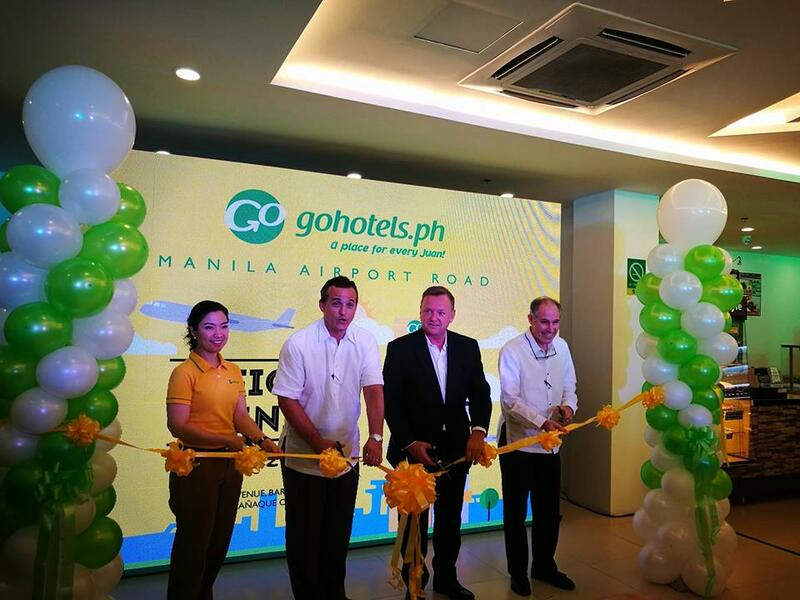 Roxaco-Vanguard Hotel Corporation (RVHC), in association with Robinsons Land Corporation (RLC), officially opens its first Go Hotels branch, Manila Airport Road last Nov 29, to cater to a new and growing market of smart travelers. Situated along Quirino Avenue in close proximity to the airport terminals 1,2,3 and 4. 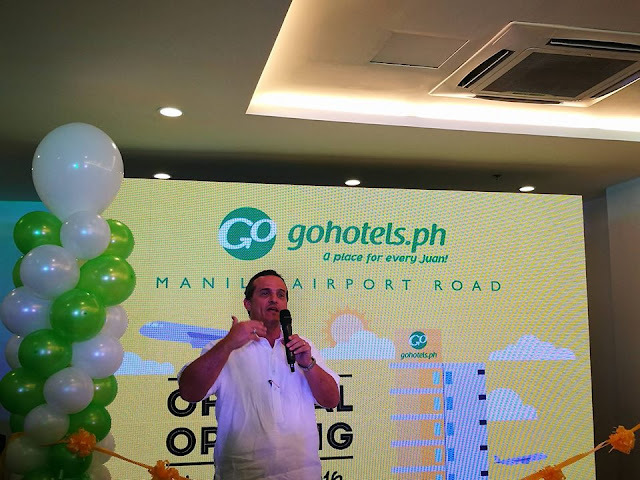 Go Hotels North Edsa - Quezon City, Cubao - Quezon City, Ermita - Manila and Timog - Quezon City will be opening between now and the first quarter of 2017. 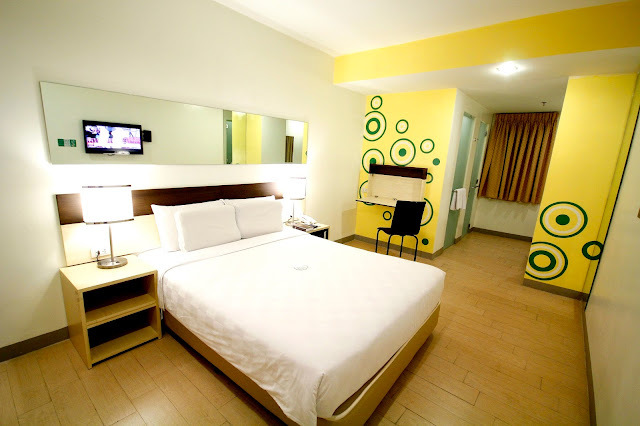 Go Hotels Manila Airport Road offers a total of 199 rooms of varying bed types such as twin, queen or a connecting room. All rooms are equipped with safety and security features, bathrooms with super shower, high quality beds; 100% cotton sheets and duvet covers complete with non-allergenic pillows, 32 inch LED TV with cable, and individually controlled air conditioning units. 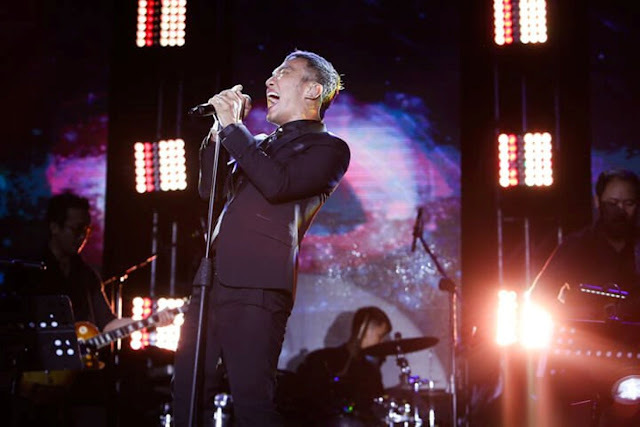 For more information and updates, visit www.gohotels.ph or Go Hotels’ Facebook page. This would definitely the place where I'll stay, the best place to stay near the airport. Great information! For everyone who need to know about price of Manila airport to Makati airport taxi fare, please contact with GoAsiaDayTrip - the most trusted airport transfer and day tour company in Southeast Asia.